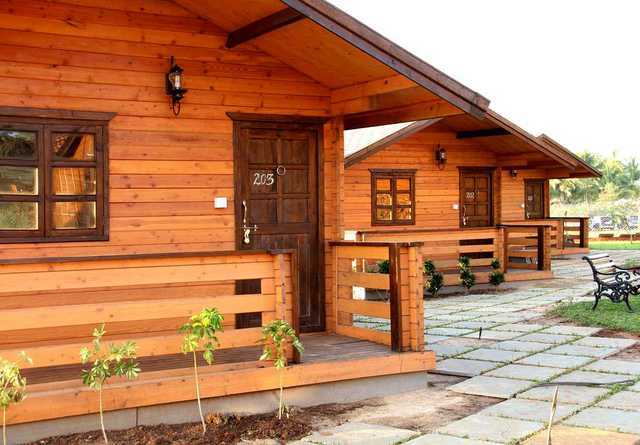 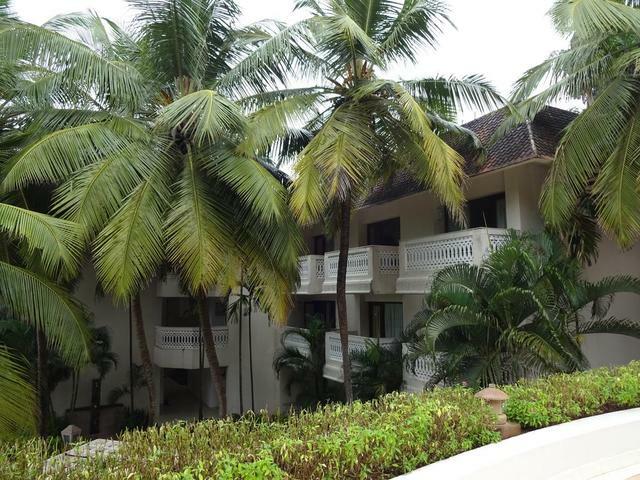 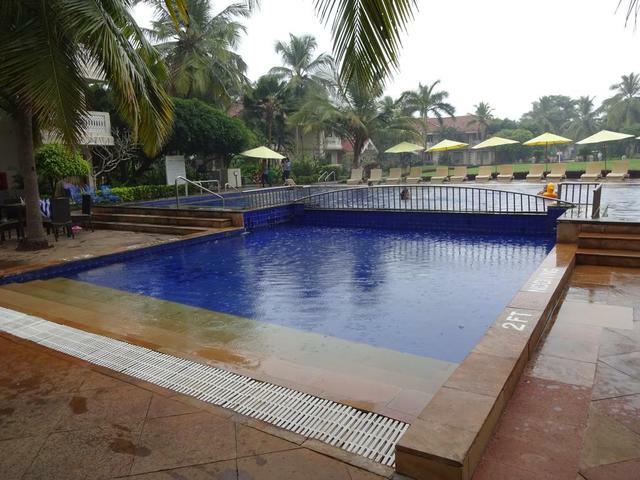 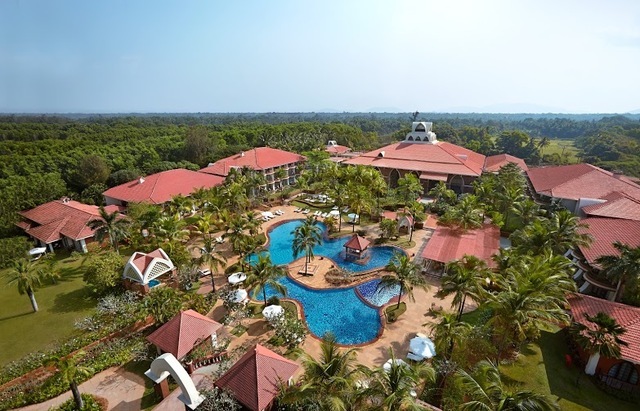 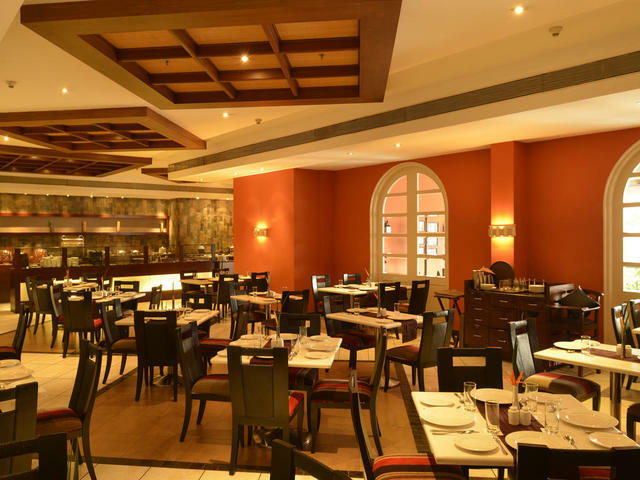 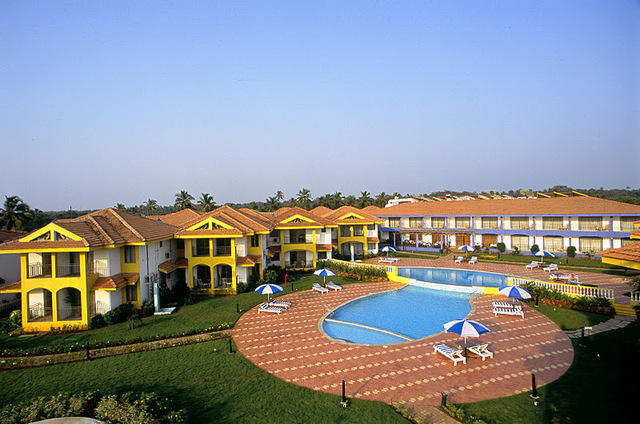 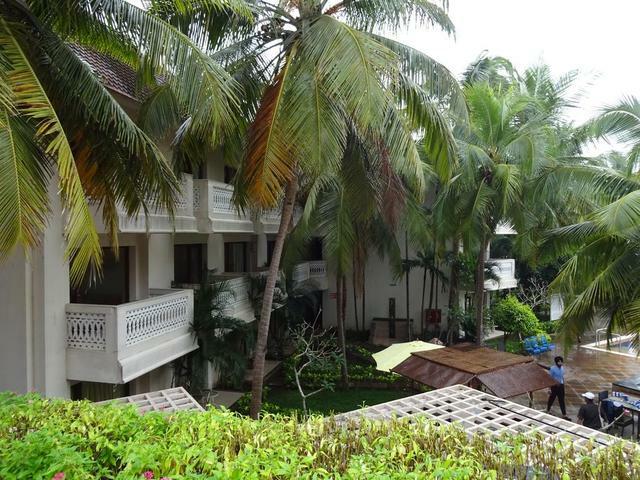 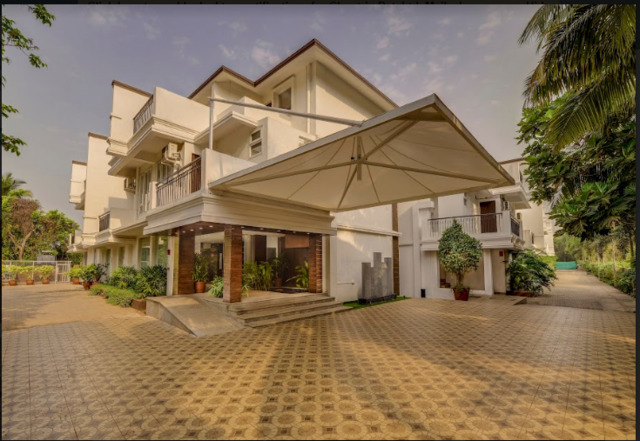 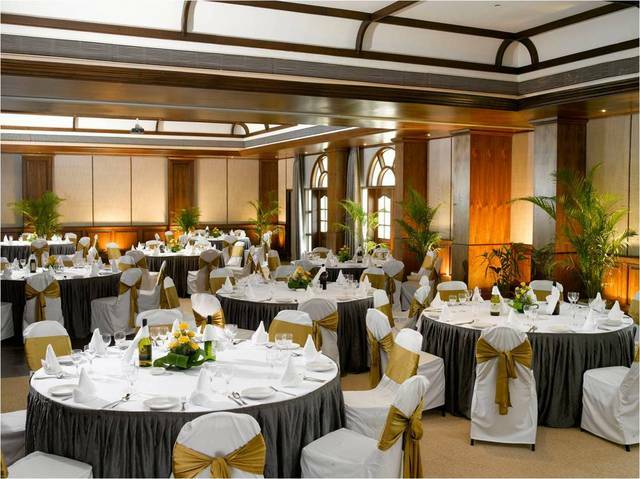 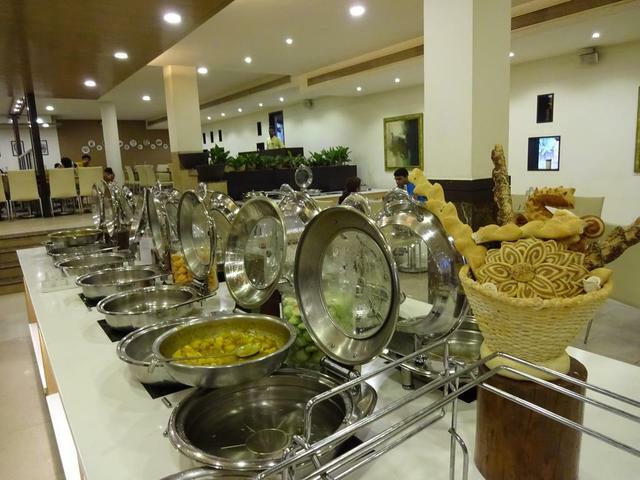 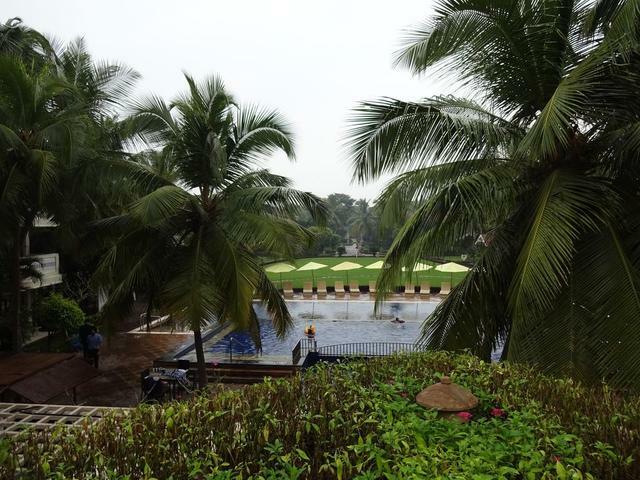 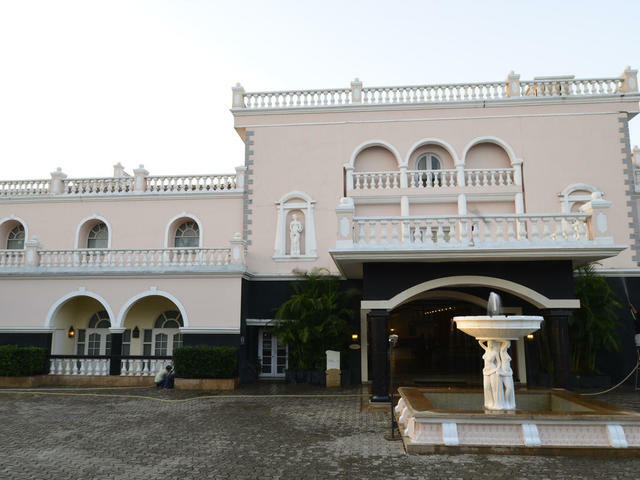 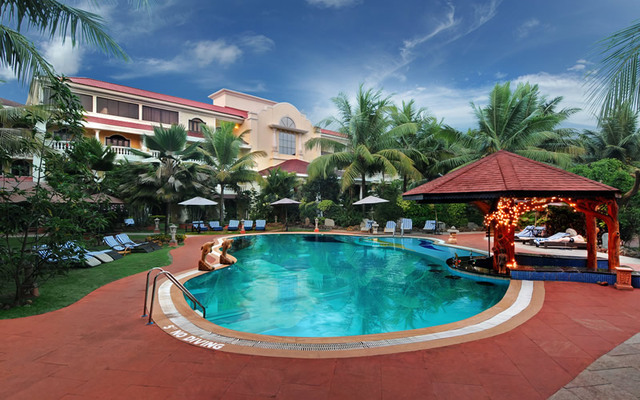 Located in the southern part of the tourists paradise Goa, Club Mahindra Emerald Palms is one of the 4-star hotels in Goa with a convenient accommodation. 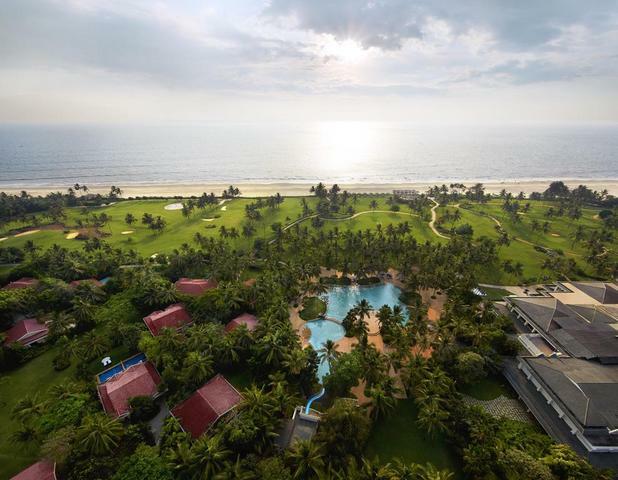 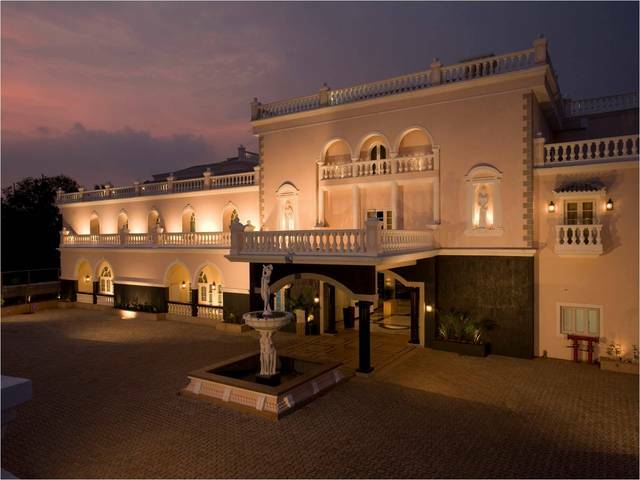 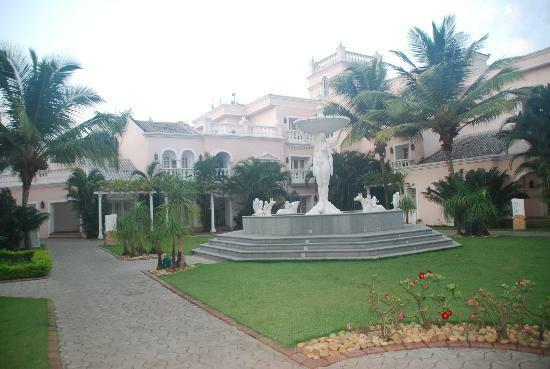 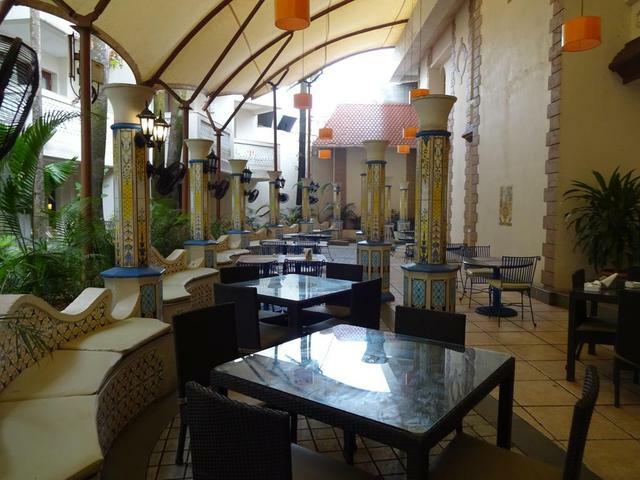 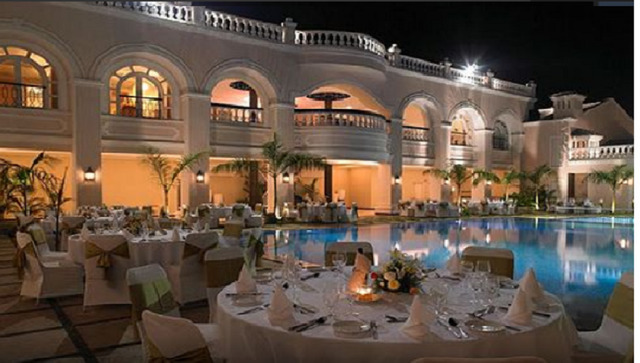 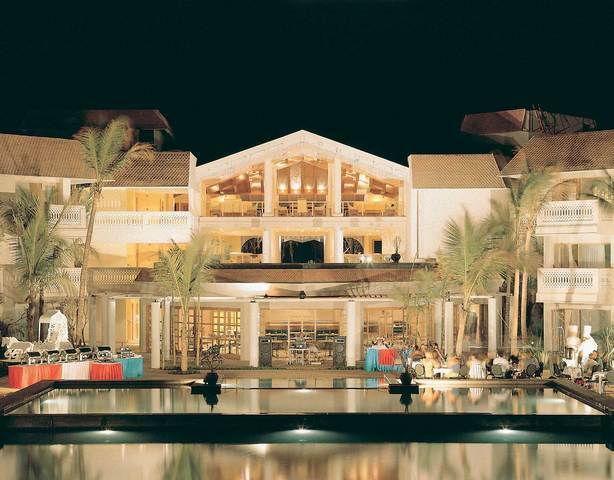 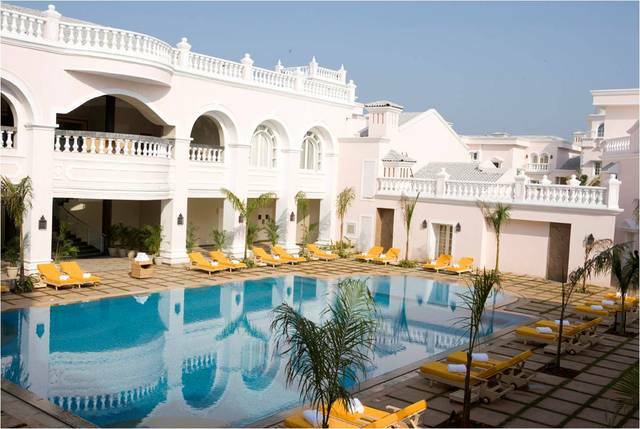 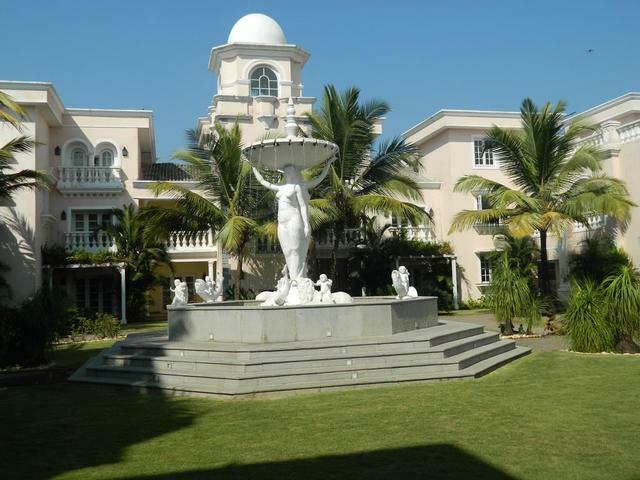 Featuring Portuguese-styled architecture, the resort is situated close to beaches, museums, temples and churches. 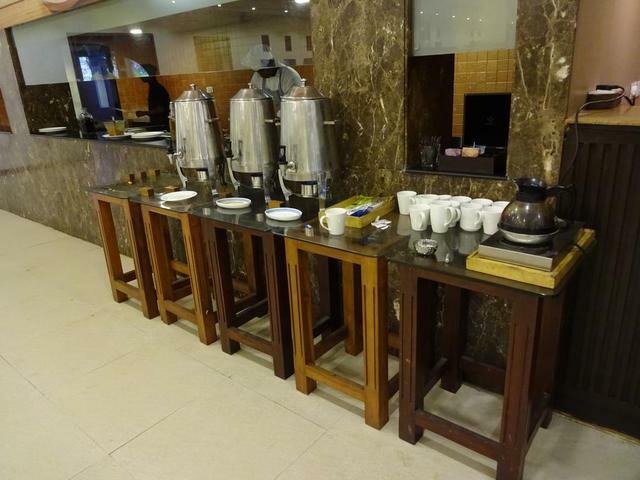 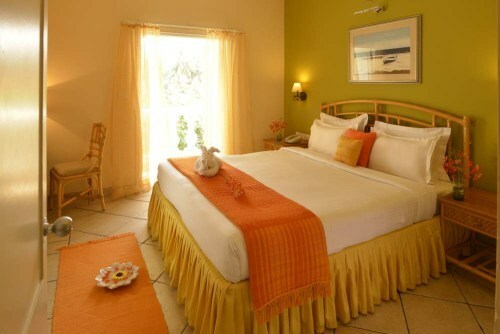 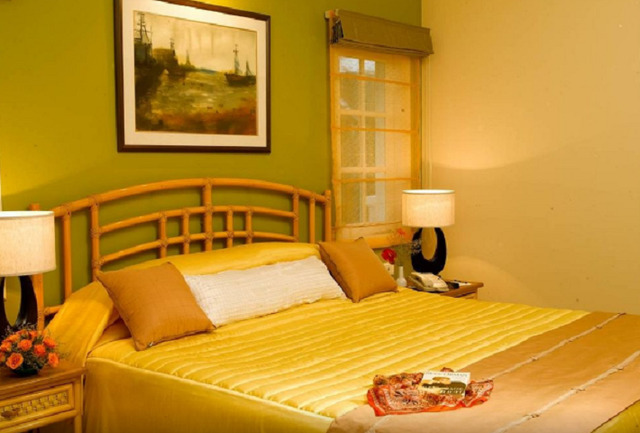 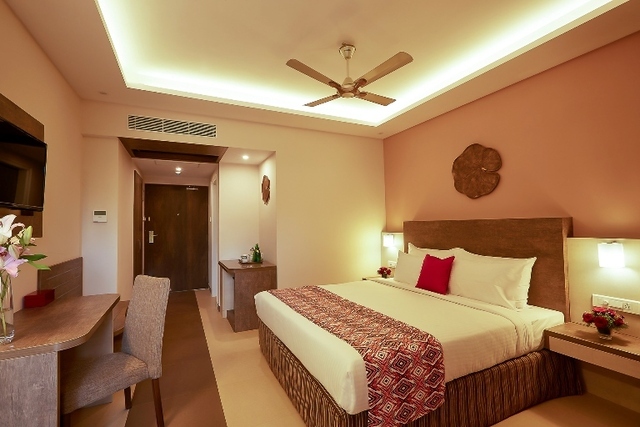 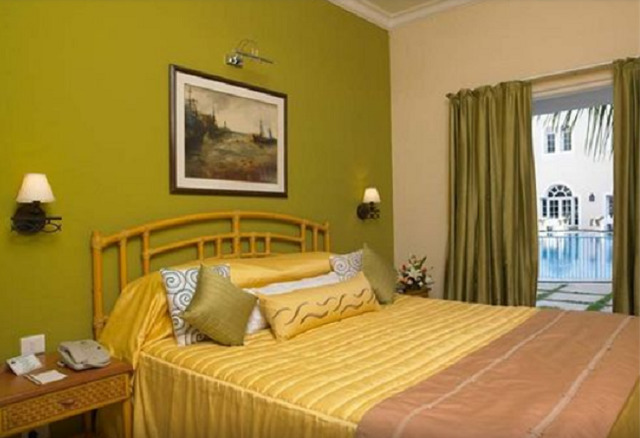 On booking the laid-back rooms with softly colourful accents, guests get TV, tea/coffee making facility, and en-suite bathroom along with room service while a select range of rooms also come with a separate seating area. 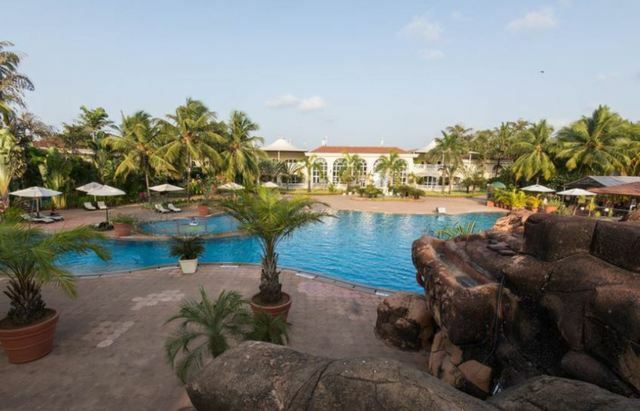 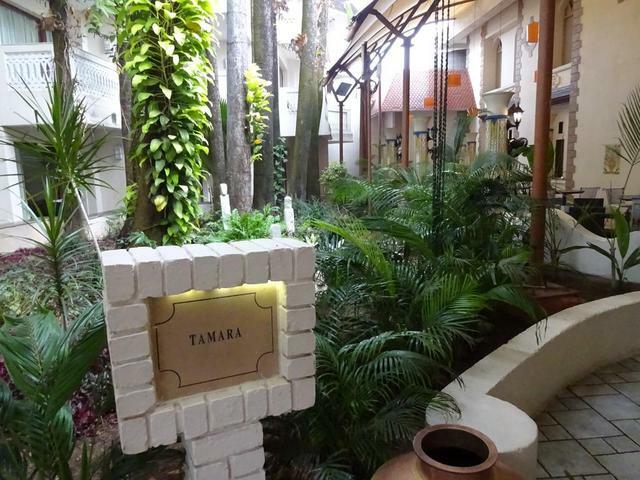 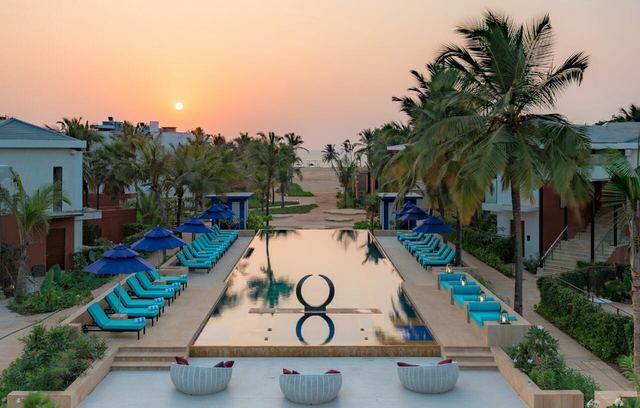 Other amenities available in the hotel include an outdoor swimming pool, a play area for kids, a garden with a fountain, a fitness room, and a spa.